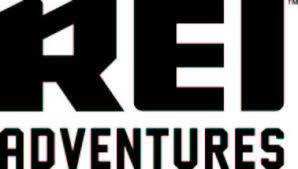 Quiet Adventures and REI Adventures both offer outdoor adventures, but the experiences are very different. 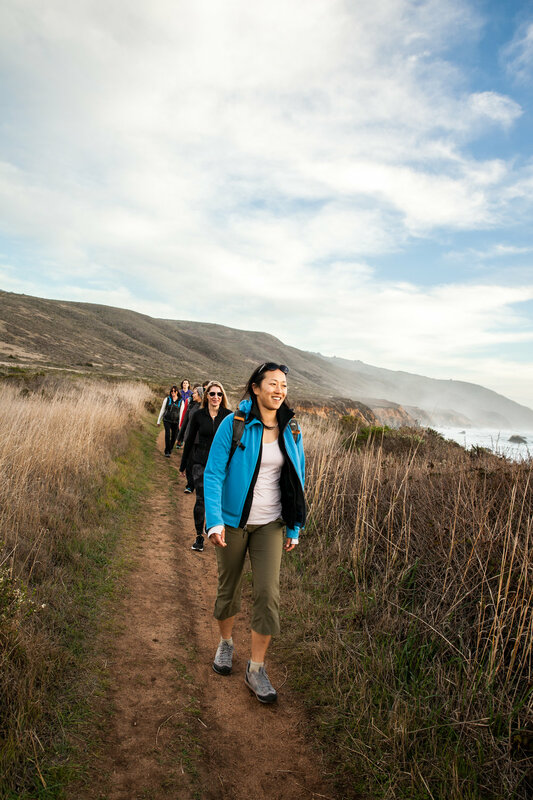 REI Adventures provides active vacations for self-proclaimed “outdoorsy” people. 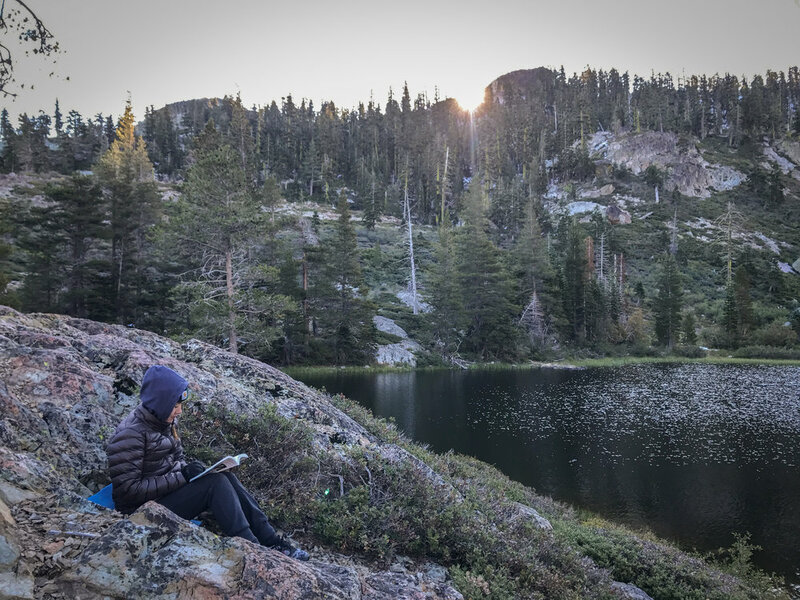 When you join Quiet Adventures, you learn the outdoor skills you need, plus you get time to reflect on your inner and outer life. You’ll unpack the things that weigh you down and experience who you are away from your daily responsibilities and roles. You’ll then have the space for thoughtful inquiry so that you can get clear on what’s not working in your life and discern what’s ready to change. 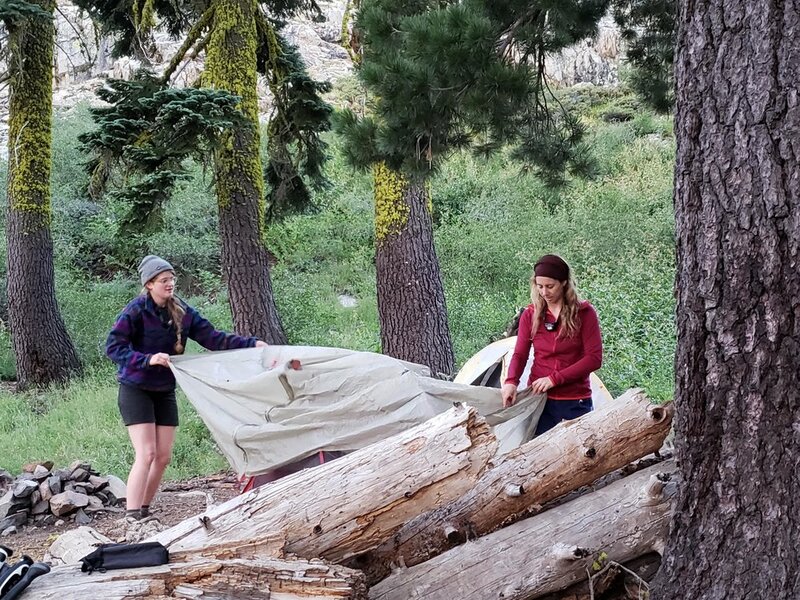 Our intimate, women's only backpacking and camping retreats provide time for journaling, yoga, and mindfulness so you can reconnect with your inner voice. 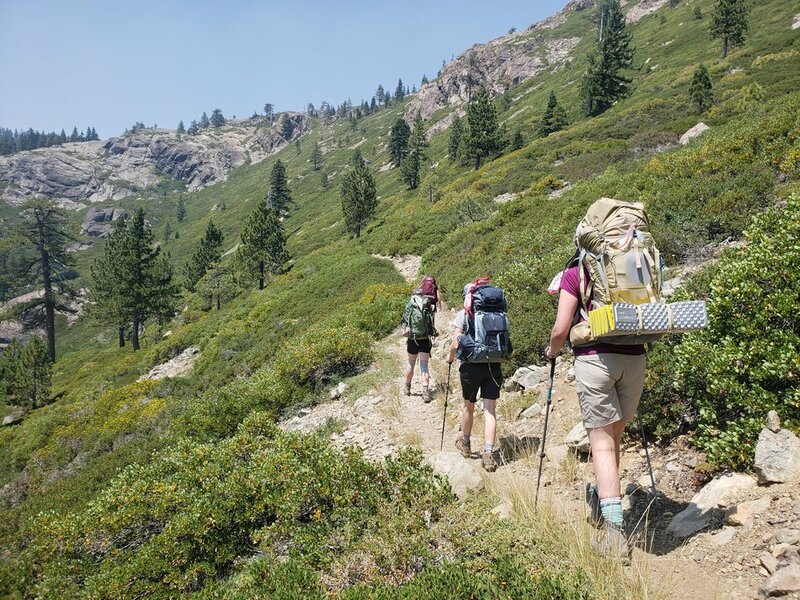 If you’ve never been hiking or backpacking before, you’ll learn the skills you need. 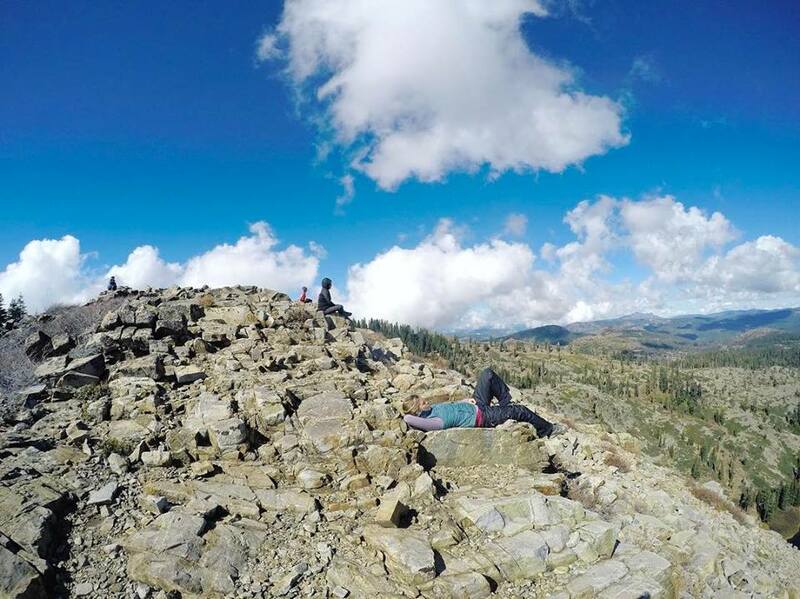 Even if you’re not the hiking “type,” you’ll find acceptance with us. 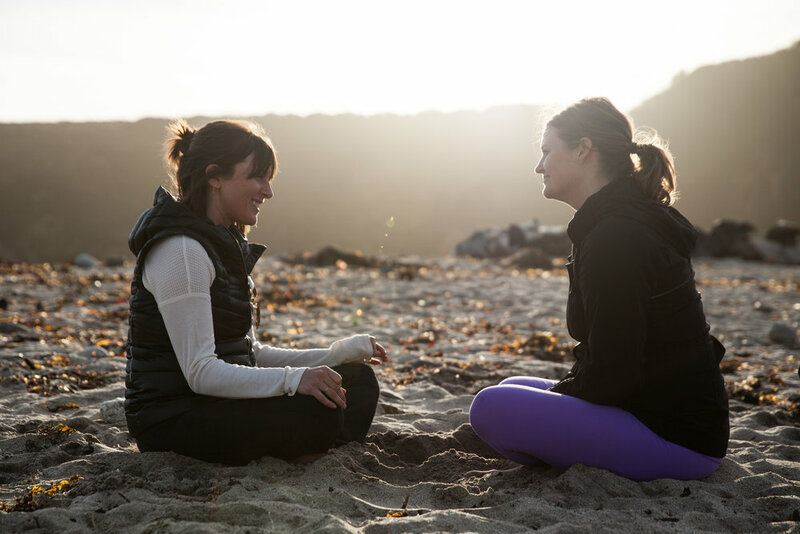 Many women who join us are in a time of transition, including grief, divorce, or mid-life. Others feel overwhelmed by the many roles they take on in their daily life. 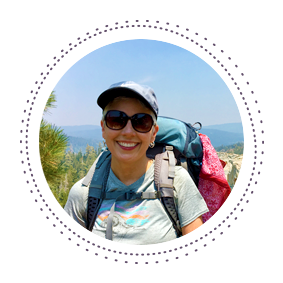 Quiet Adventures creates the space you need to confidently move through times of transition. On top of that, Quiet Adventures gives you unparalleled support. 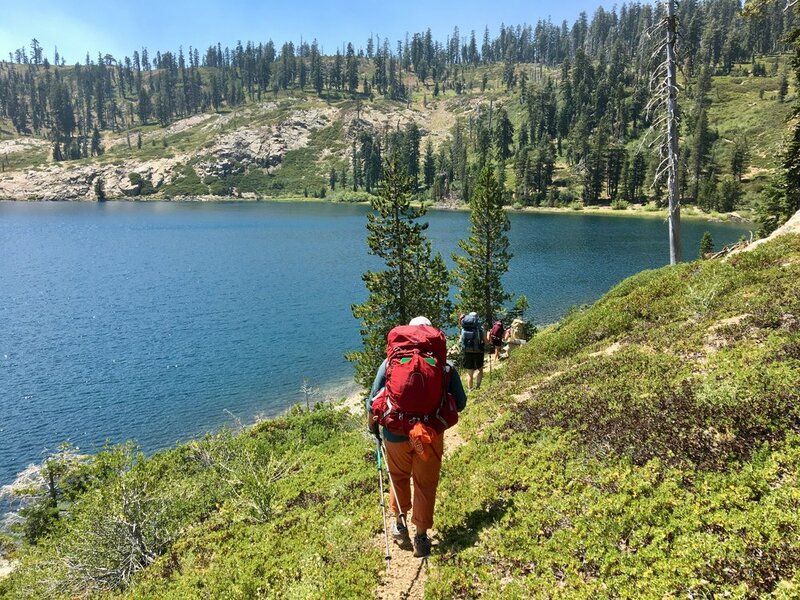 When you join a Quiet Adventure, you receive support before, during, and after the retreat. 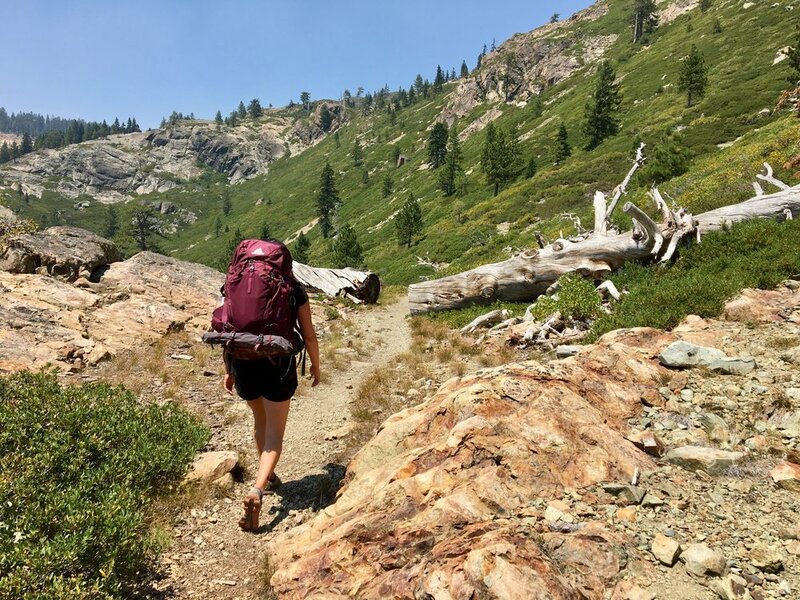 We know it can be difficult to make the commitment to travel to a new place and meet unfamiliar people (including the guide)—all the while trying to relax, learn new outdoor skills, work on yourself, and make the most of precious vacation time. That’s why we set up a time prior to your retreat to meet virtually. You’ll get to meet your fellow travellers, as well as your guide, in advance. Together, we’ll work through any emotions, fears, and challenges that may arise before the adventure. You'll also receive the individualized attention you need and deserve so that you can take your life and self-care practices to the next level. 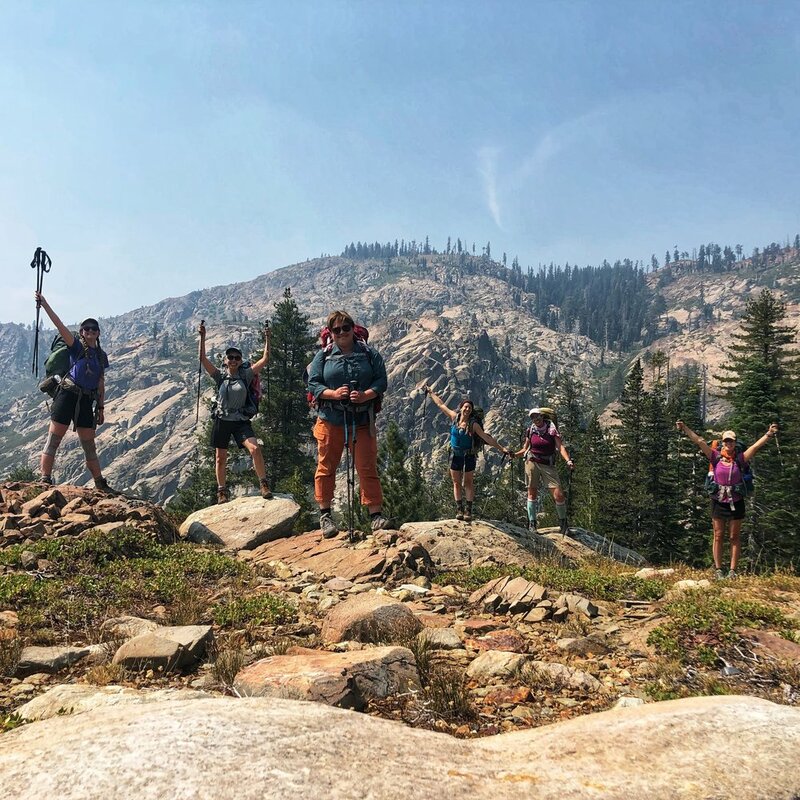 Join our post-adventure group coaching calls for extra support you once you return home, when the rubber meets the road to ensure that you keep the forward momentum going! 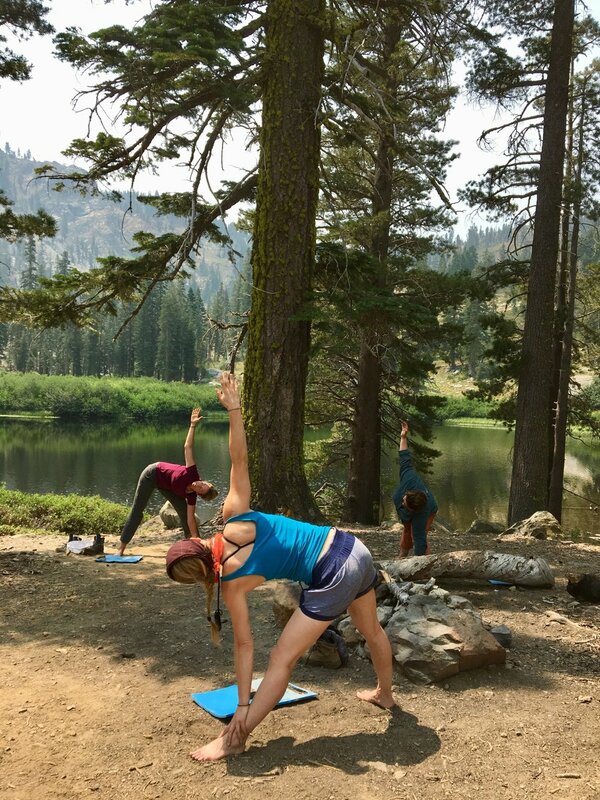 The direct, open, and generous contact with Megan pre, during, and post retreat supported me every step of the way. Every detail of the retreat was lovingly curated; Megan created a strong and safe container in which I was invited to step into, explore, and grow. Get Notified About Our Next Quiet Adventure! You need a few days to step away from daily life and reconnect with your inner voice. 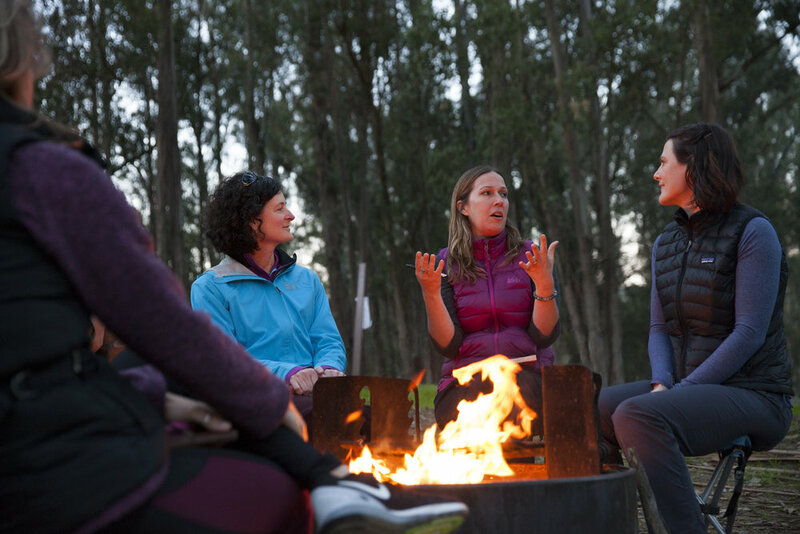 Take time in nature to contemplate your next steps, connect with like-minded women, and find yourself again during one of our 3-day outdoor adventures. 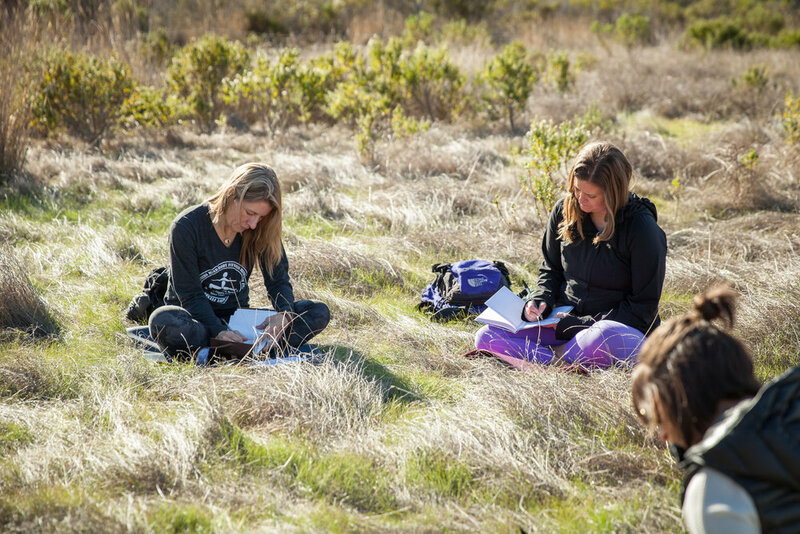 Throughout your Quiet Adventure women's retreat, you’ll experience daily retreat time that will help you quiet the noise, calm your nervous system, and find your inner ground again. 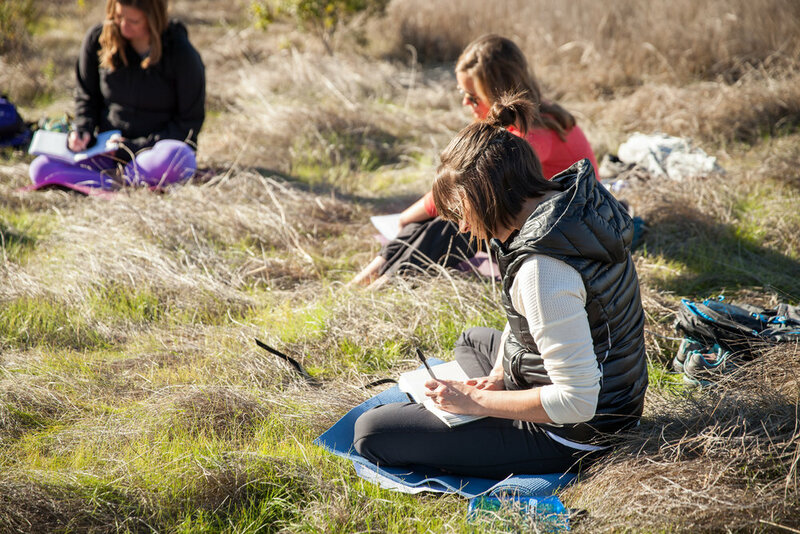 Practices like journaling, mindfulness, and yoga will help you stay grounded in your body and connected to yourself, especially when things get hard and it really matters. You’ll also experience a community of support to lean into that’s non-sugar-coated and refreshingly real. Here, you’re safe to be vulnerable, messy, beautiful, and wild. Experience a space where you can face fears, navigate self-doubt, and show up as you truly are. Through the power and support of feminine community you’ll have the courage to be more like the woman you know you’re meant to be. You’ll return home with a strong support system and a wellspring of sacred self-care practices that will support you in your daily life. 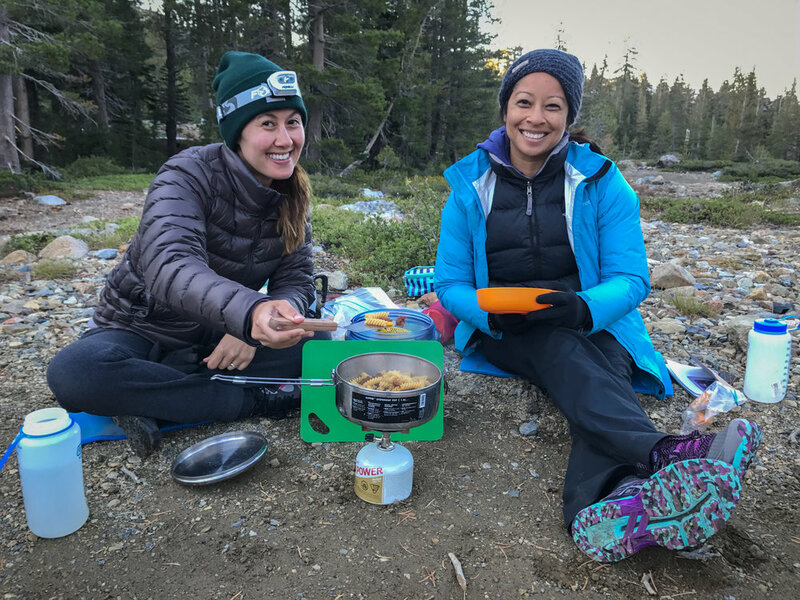 I was hesitant on whether or not I should invest the money for a trip for myself, but the wealth of knowledge I gained in 3 short days was more than worth it. 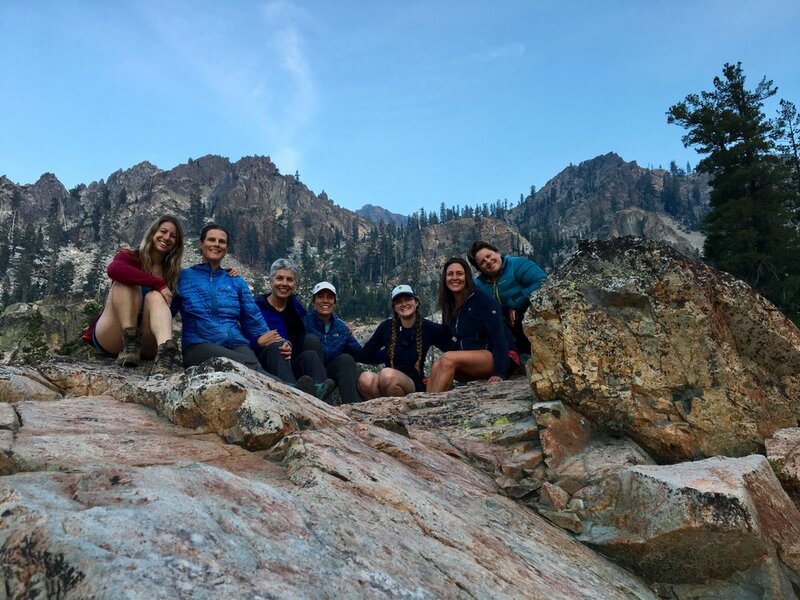 Not only did I strengthen my confidence in my ability to travel in the backcountry, but I was also able to disconnect from the chaos of everyday life, learn valuable self-reflection practices that allowed for re-discovery, and develop new friendships that helped me to discover ways to deepen connections with loved ones back home. Every step of the way I felt understood as a woman. This experience was the perfect combination of toughness, strength, compassion, guidance, and love. 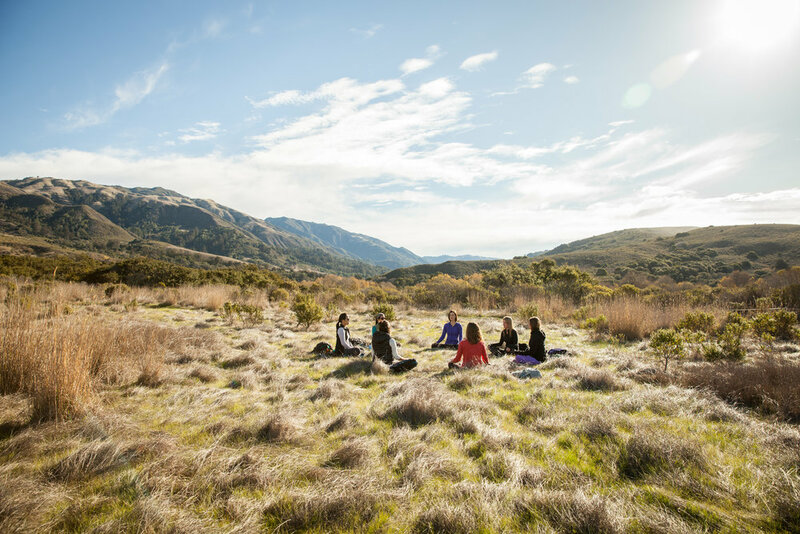 We’re an outdoor retreat company for women who want to quiet the noise in their lives and hear their inner voice again. They’re hearing the call to to get outdoors more but struggle to find space for themselves. 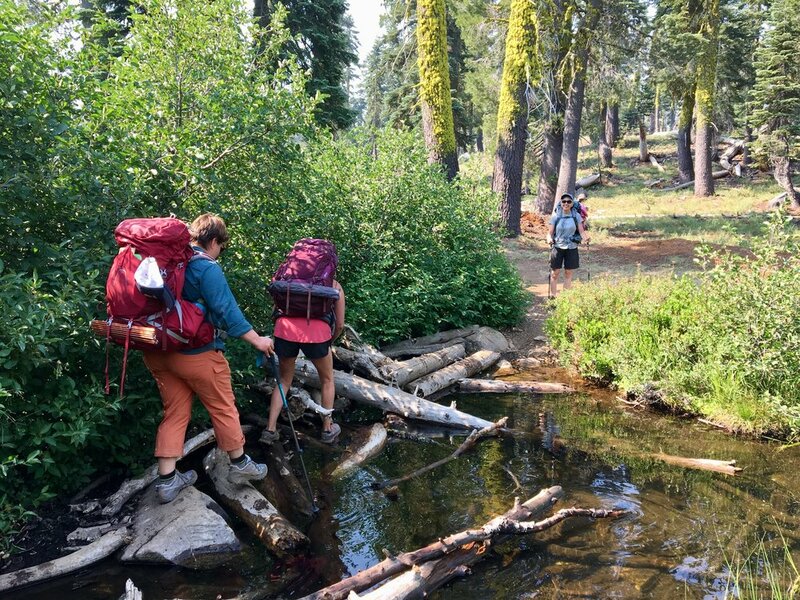 Going on a Quiet Adventure helps them finally step away and unplug so they can reconnect to the life they want to live. 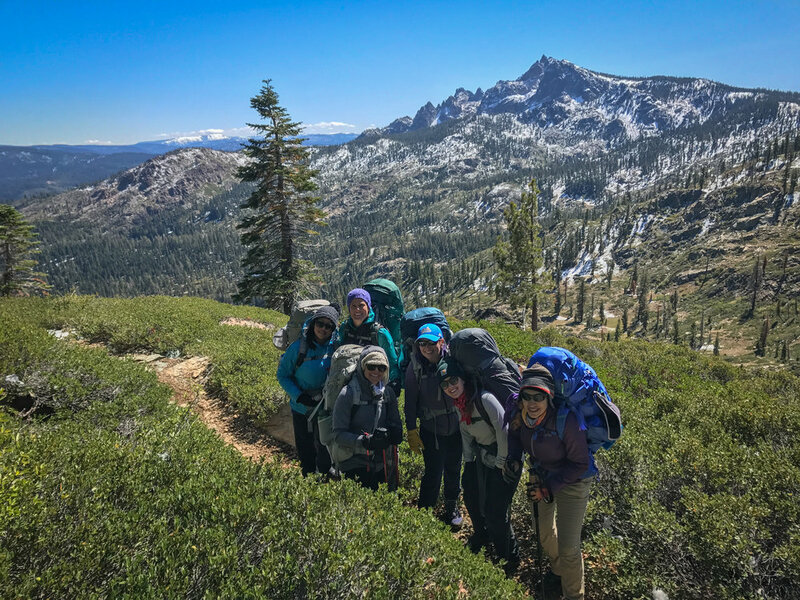 Women from across the country, from all backgrounds of life, have embarked on a Quiet Adventure women's retreat. 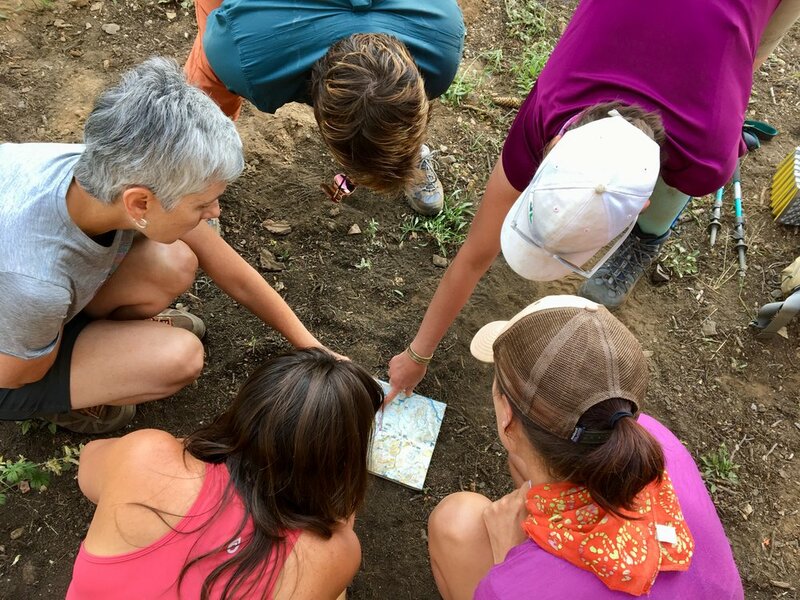 The women arrive on day one having lost focus on themselves, disconnected and confused about who they are, their direction, and purpose in life. I found Quiet Adventures by luck and immediately fell in love with the concept. After forgetting about myself after building a family and career, I knew this was just what I needed. From start to finish, this whole experience was extraordinary! Throughout the process, the Quiet Adventures team was so patient and experienced making everything feel so easy. The way in which everything was taken take care of was very nurturing. I also loved how the learning was systematic and progressive to help me build a solid base. 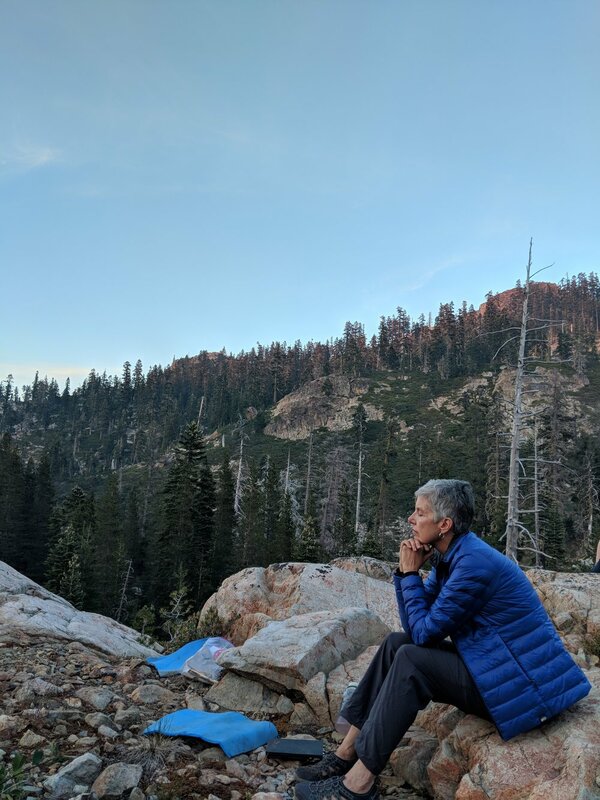 This is the gift every woman deserves to create a profound connection with the wilderness: its colors, its beauty, its purity, its silence, its force, its peace, its wisdom. After this experience, your soul will be filled with a more compassionate perspective not only towards nature, but also towards yourself. My Quiet Adventure is an experience I will always remember. I look back, think about the wonderful women who experienced it with me, and smile because I’m proud of myself. Proud that I gave myself permission to have fun, explore, unplug, and play. I came home with a renewed perspective with more optimism, gratitude, self-love and sense of lightness. 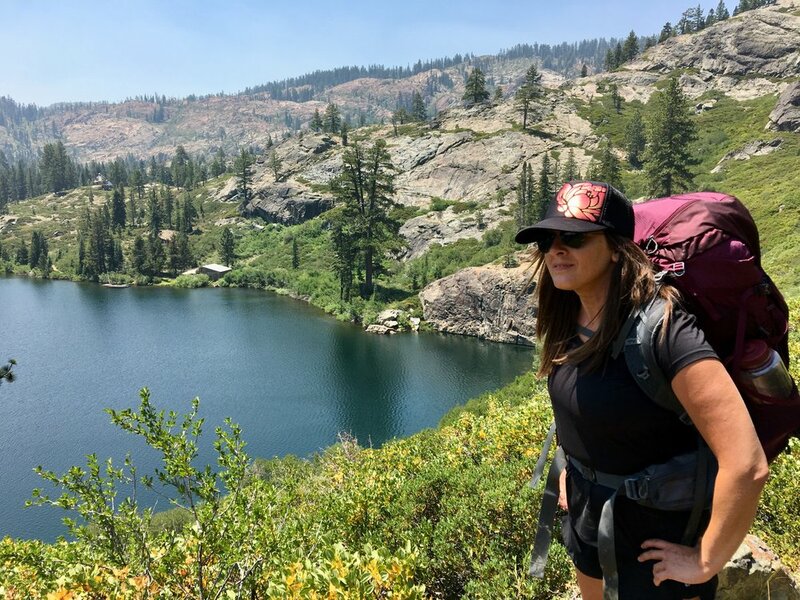 I felt called to join a Quiet Adventure so that I could reconnect with the times I used to backpack, hike, and spend time with more women in my life. I missed those days. But I hadn’t backpacked in a long time and I was nervous about my ability to keep up on the hikes. I was also nervous about opening the floodgates of emotions with a group of women I had never met. The team did an amazing job cultivating safety so that we could be vulnerable in the group. A Quiet Adventure is for any woman who finds herself placing her own needs and wants on the back burner to accommodate and care for others. It’s for any woman who finds her spirit ignited when she steps into nature but wants the security and support of others. 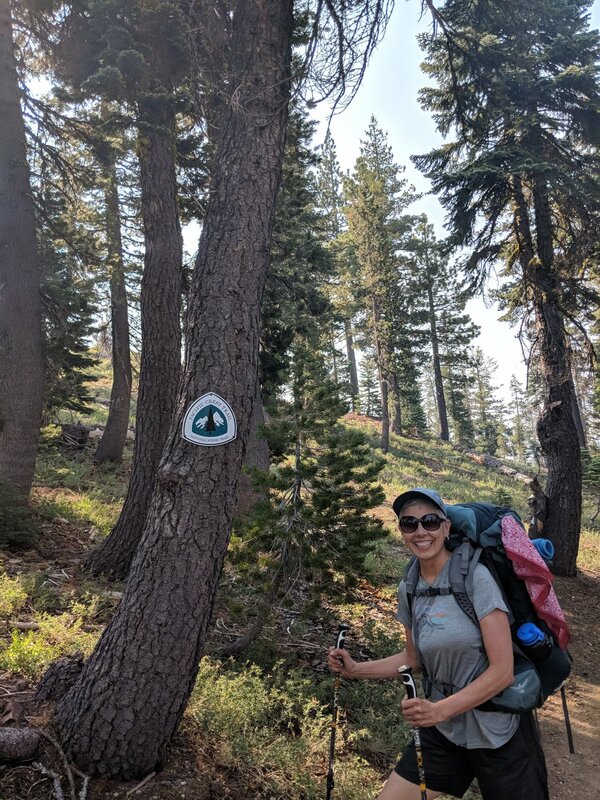 Should I join a REI Adventure or a Quiet Adventure? 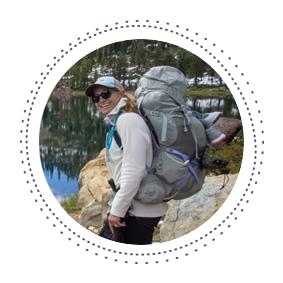 REI Adventures is more focused on providing adventure travel trips for outdoorsy people who are looking for an active vacation. If you’re looking for someone to simply organize a fun getaway for you—this is the trip for you. 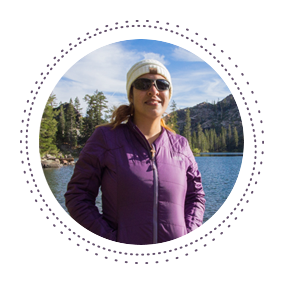 Quiet Adventures is an inclusive, intimate women's retreat that helps you move through life with more confidence, resilience, and courage. 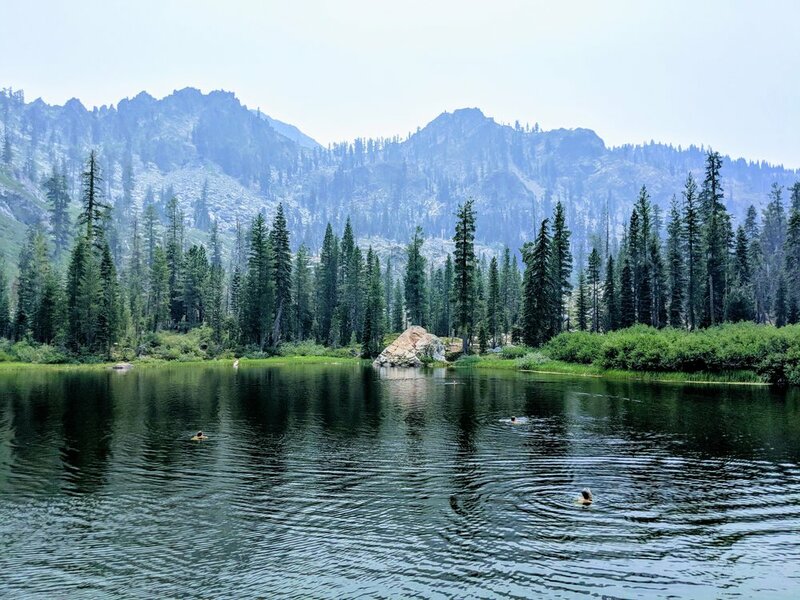 If you’re looking to unplug and reconnect with yourself, this is the trip for you. Are looking for a fresh start where you can step away, reconnect, and get a new outlook to start living the life you want to live. Scroll Below and Imagine Yourself Here. 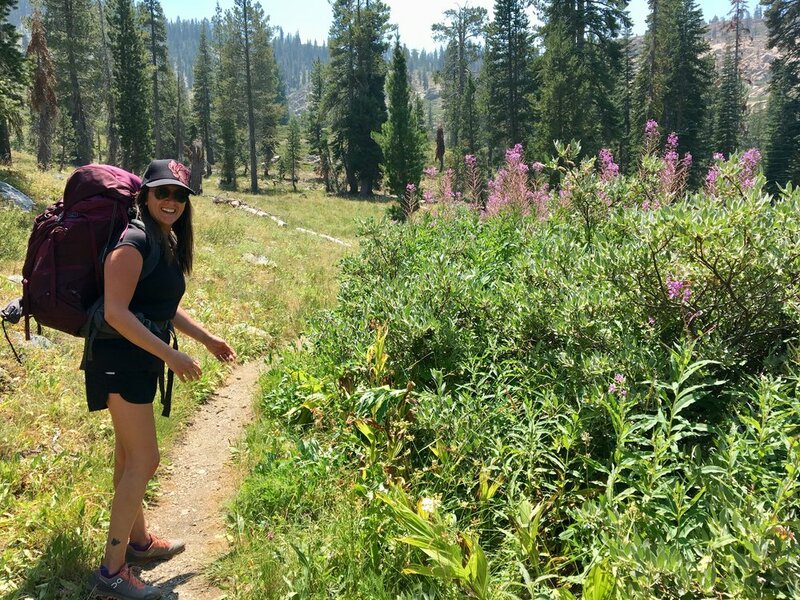 See what it's like to join us for an intimate guided backpacking trip in Northern California!